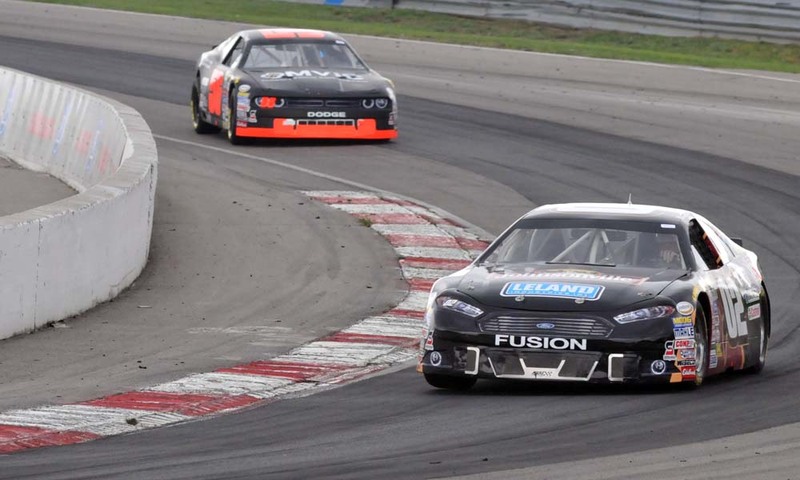 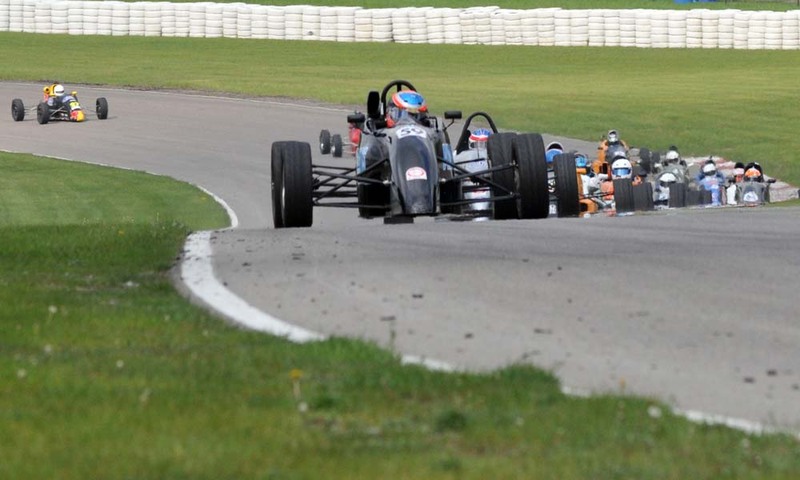 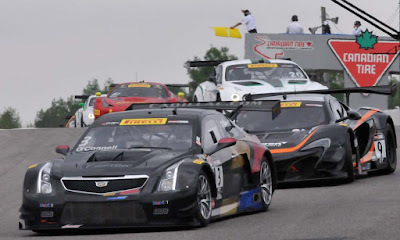 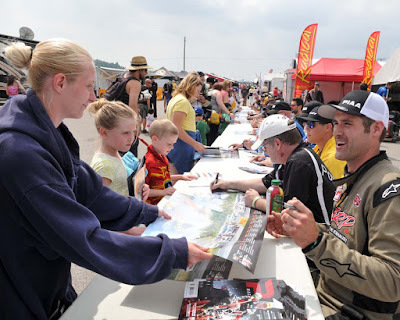 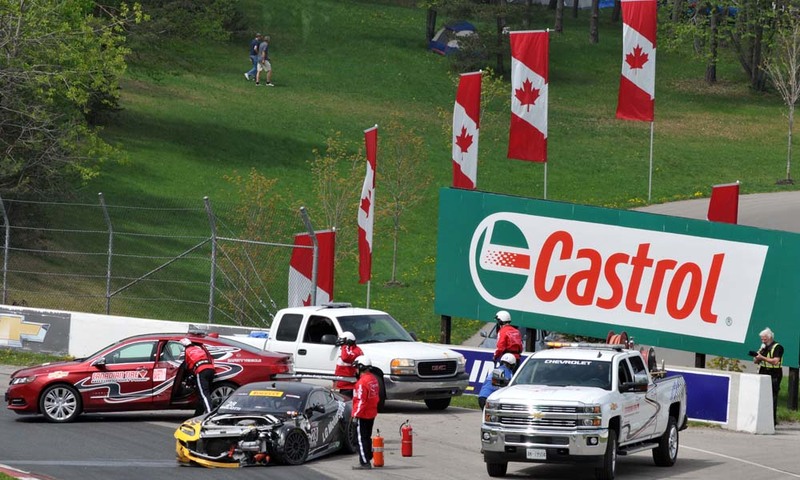 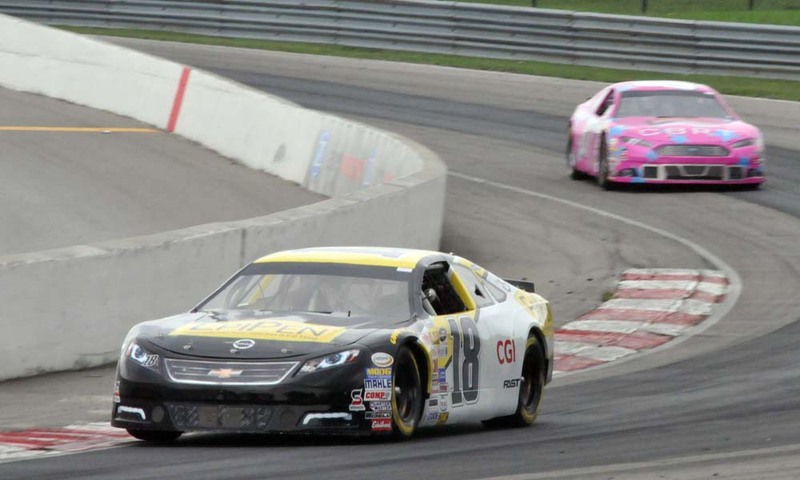 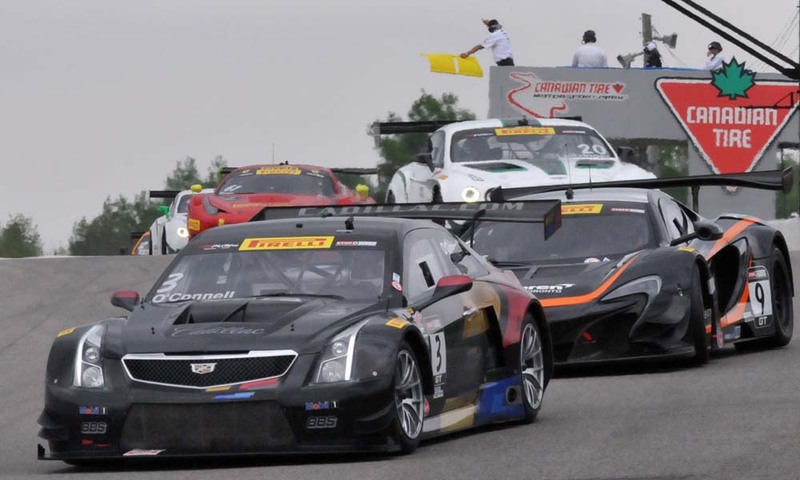 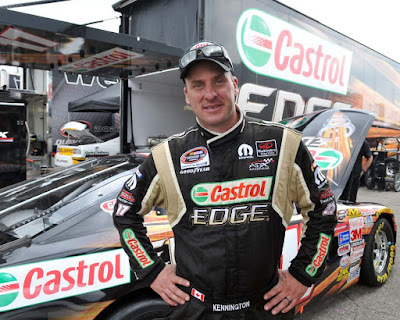 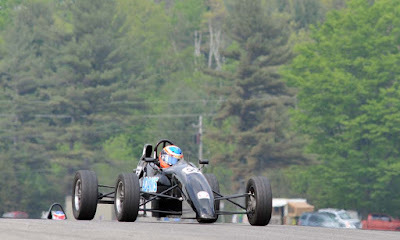 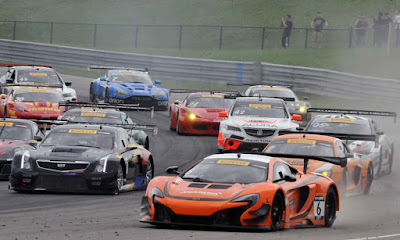 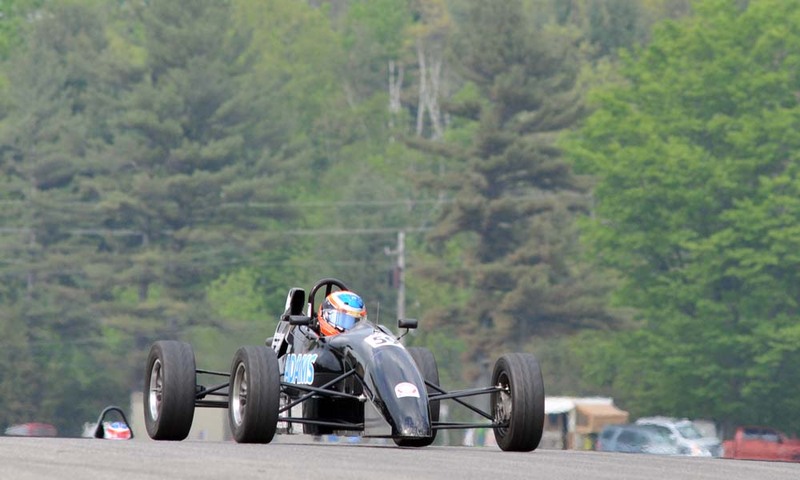 Castrol presents a weekend full of racing at the Canadian Tire Motorsport Park with six series putting the rubber to the asphalt from May 15 to 17. 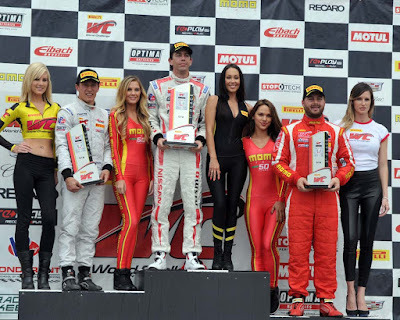 Thus begins the season at ol'Mosport with the NASCAR Canadian Tire Series, The Pirelli World Challange, The Canadian Touring Car Championship, The Canadian SuperCar Series, the Ultra 94 Porsche GT3 Cup Challenge Canada and the Toyo Tires Formula 1600 Super Series. For extra fun the day also culminates with the traditional Victoria Day Weekend fireworks display. 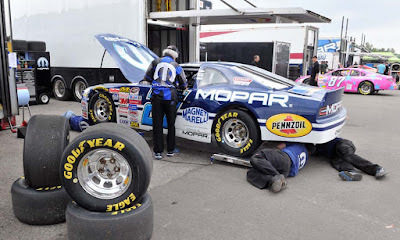 The park was full of race fans, many who camp over the weekend in trailers, tents and I guess in their cars as well. 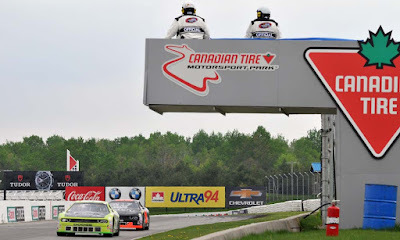 This is one of the premier race tracks in all of Canada and the views are amazing throughout the property and along the almost 4km road track. 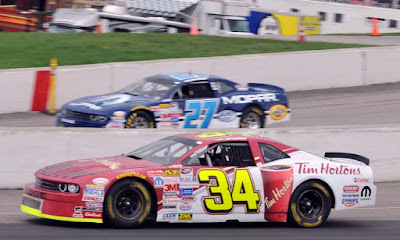 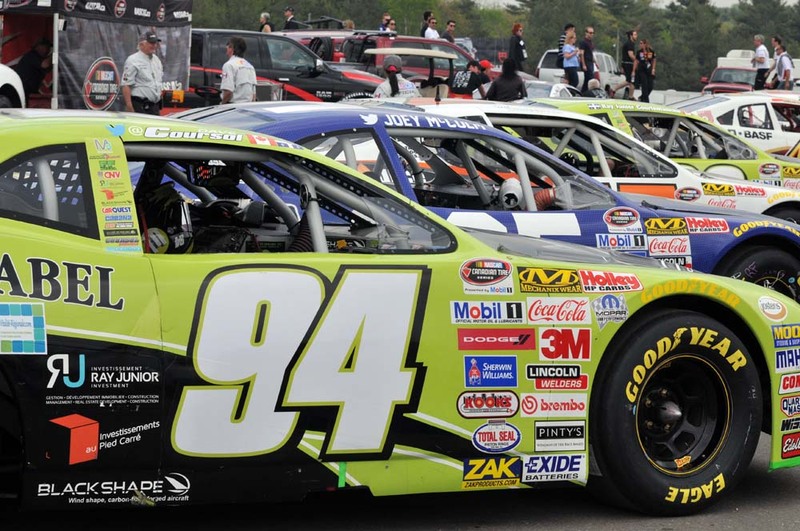 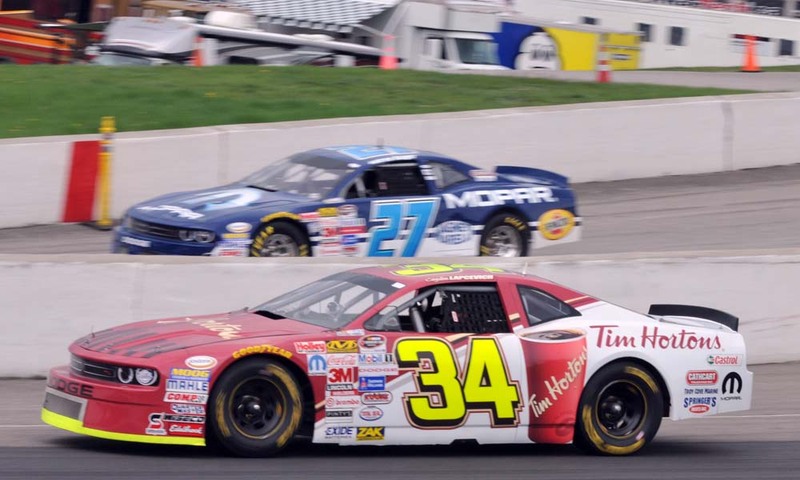 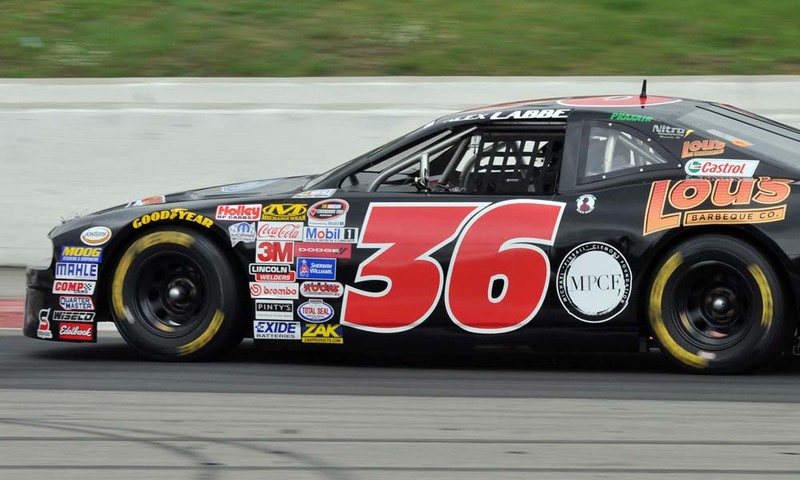 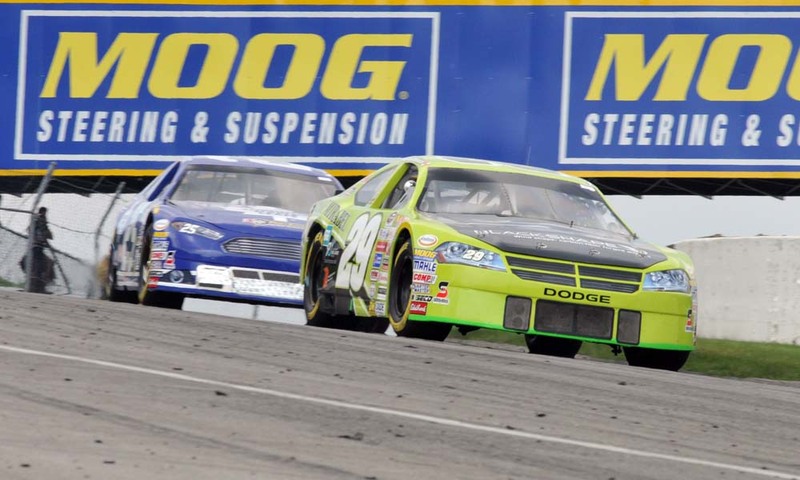 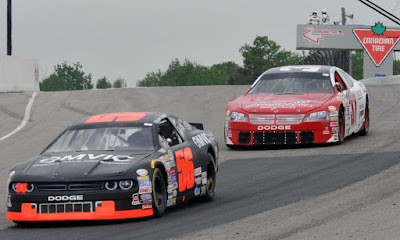 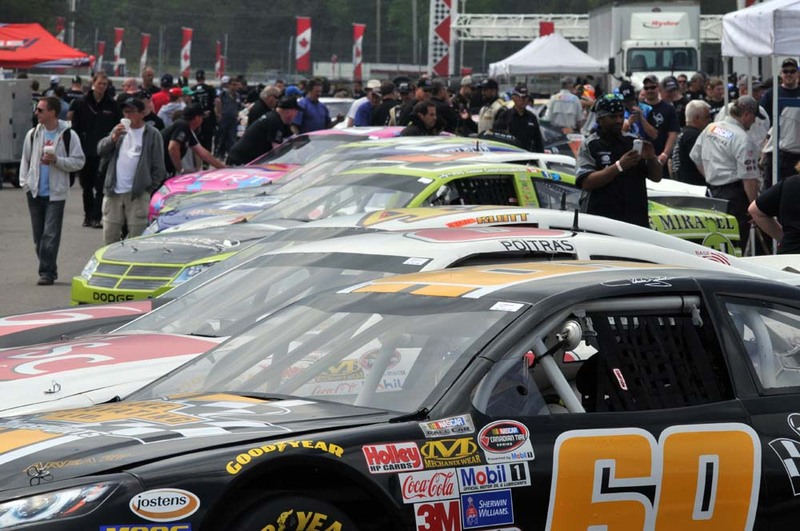 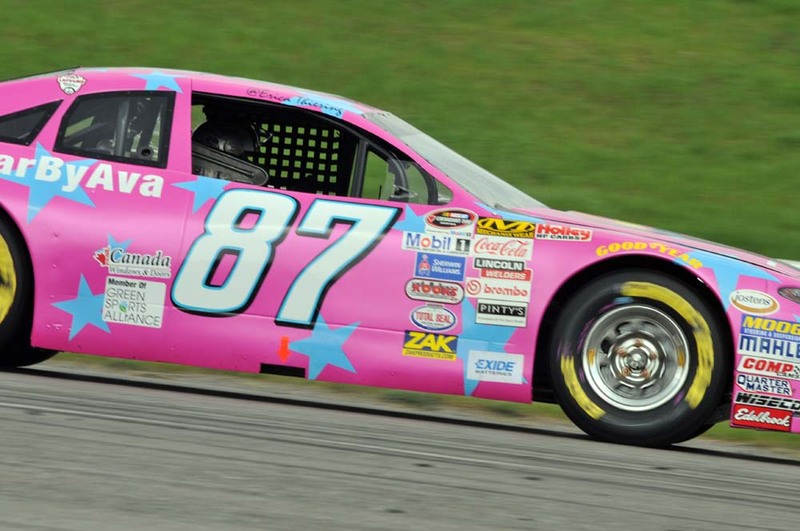 Sundays feature event is the NASCAR Canadian Tire Series Pinty's presents the Clarington 200 race starting at 12:30 pm. 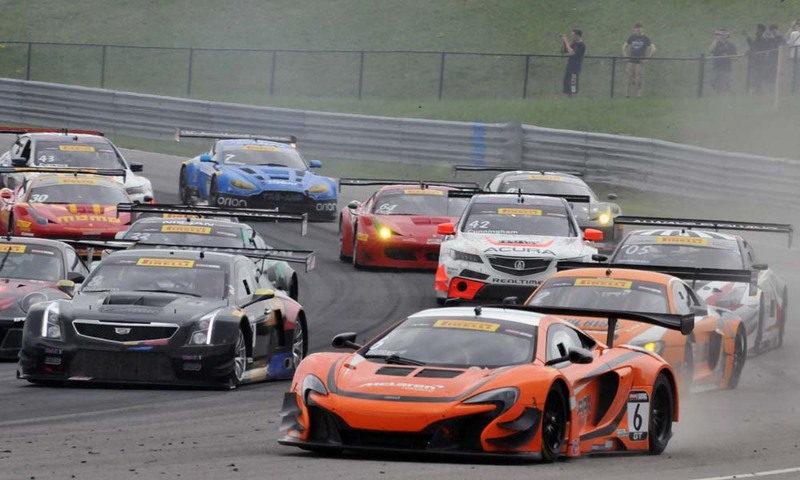 See more racing fun after the jump.